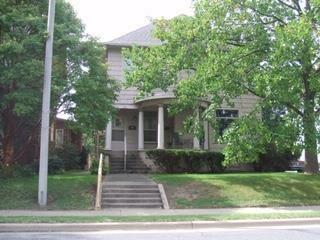 Nice older duplex located in north Danville currently occupied. 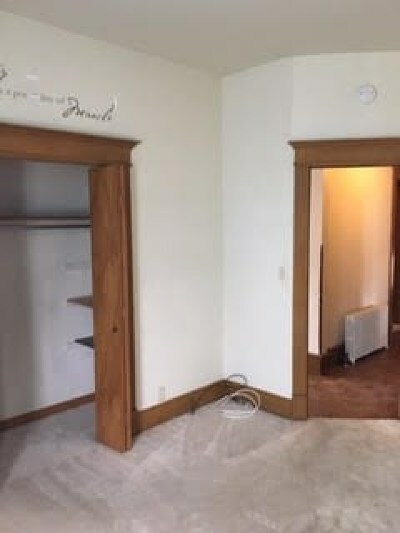 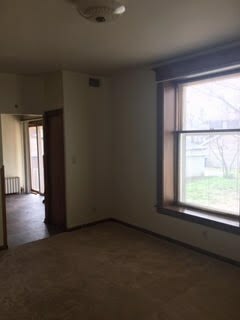 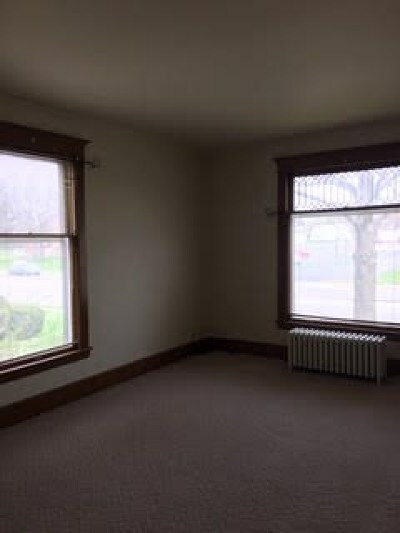 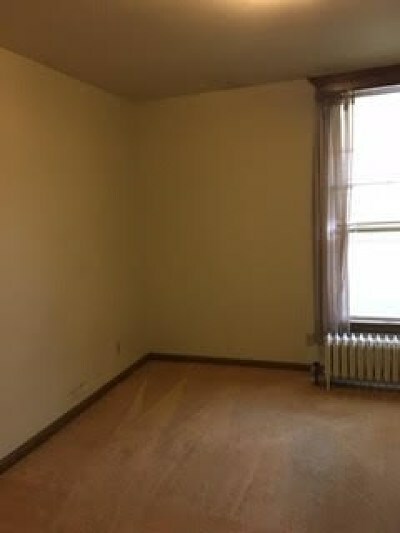 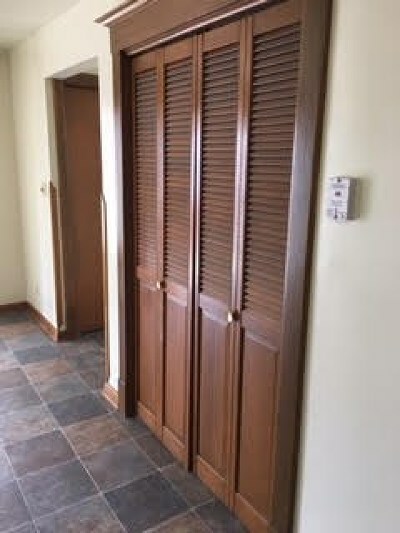 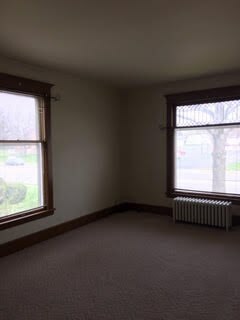 Lower unit has a family room that could be converted into a 3rd bedroom. 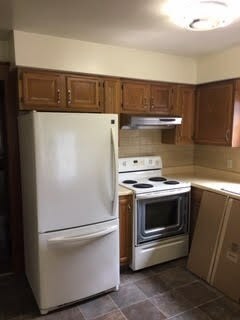 Nice older design with nice size rooms updated kitchen and much more. 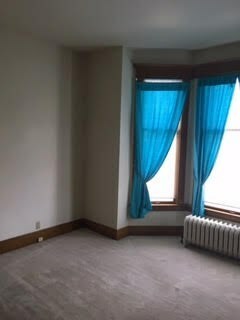 The upper unit offers 2 bedrooms and nice living space. Each unit has central air and tenants pay electricity. 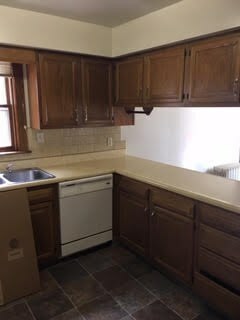 Nice location for investment with easy ability for future tenants, seller has no problems keeping tenants.